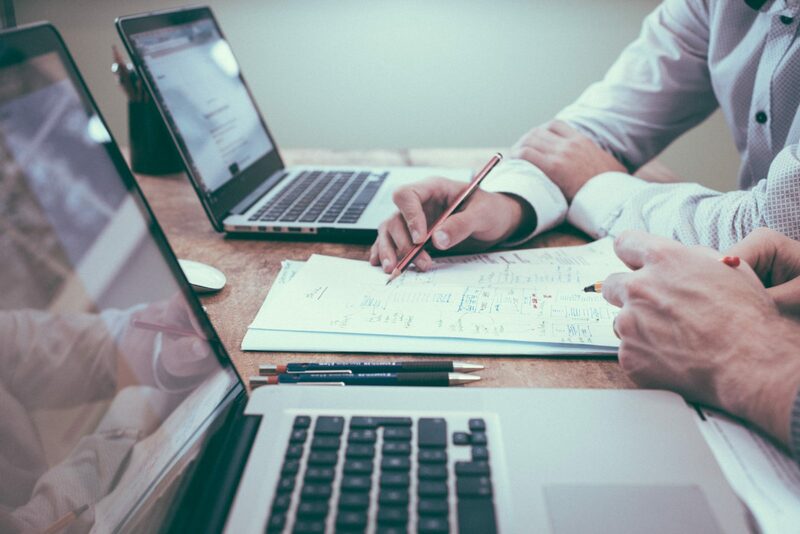 As a small or medium size business, there are certainly legal services you need from time to time but you may not have the budget for a full-time in-house lawyer. That’s where we come in. Ideally, we will become a part of your team and a close advisor but at a fraction of the cost of hiring an in-house lawyer. 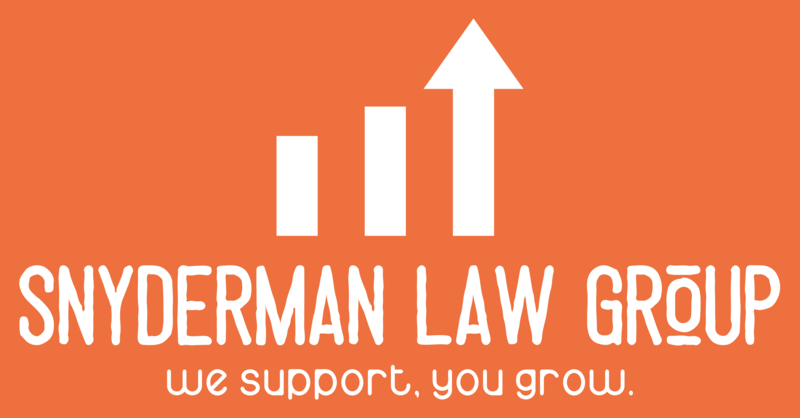 With Snyderman Law Group, you will get a flat fee monthly rate so that there are no surprises with your legal services. You can call us as many times as you want, you will still only pay one monthly flat fee. Many law firms are marketing themselves as outside general counsel but they are simply offering the same traditional law firm model: they charge you by .6 of an hour and then send you a bill at the end of the month that will make your CFO jump out of his/her seat. But more importantly, they don’t have the expertise needed to understand you and your business. The attorneys at Snyderman Law Group have worked as in-house counsel for a $60 million dollar a year technology company. We had excellent outside attorneys working for us. However, it was our job to take the information they gave us and apply it to make the best decisions for the business. We have the ability to tell you what your legal obligations are and then go further and tell you how our advice applies to your business. The value proposition we offer is tremendous because of the two hats we wear: we are your legal business advisors. 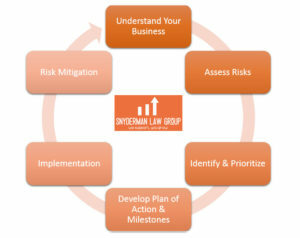 We start with a holistic risk management process and develop a comprehensive strategic plan with you to meet your goals. Our process is depicted in the figure to the right.